BlackBerry Curve 8520's expected price in Pakistan has not been announced yet. Please come back again to view lowest price from trusted online stores. 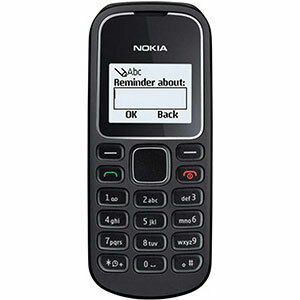 BlackBerry may not be the leader in today’s smartphone market but even now, its’ phones still have that iconic and perhaps the best full-size mobile keyboard which is still craved by most sms-lovers, especially in Pakistan. The sleek entry-level BlackBerry Curve 8250 won’t disappoint you in that field as it has the same great QWERTY-keyboard along with some additional features like a pretty responsive optical trackpad as well as dedicated music-control buttons. On the specs side, it has a 2.46 Inch 320 x 240 TFT screen which outputs bright and clear results. 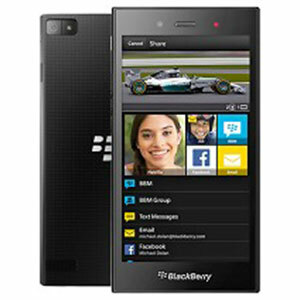 Like most other phones from RIM, it also runs BlackBerry OS 5.0. The great thing about this is that it also comes with an attachment viewer for opening Microsoft Word, Excel, PowerPoint, Corel WordPerfect, PDF, JPEG, GIF, and more. RIM has also thrown in a 2 MP camera which is a good addition for such a budget-sized BlackBerry phone and takes pretty decent photos. Running on a 512 MHz processor, the Curve 8250 comes with 256 MB of Internal Memory and also microSD card support. Powering this up is a 1150 mAh battery that can provide you with a standby time of 408 hours and a talk time of 4 hours and 30 mins. 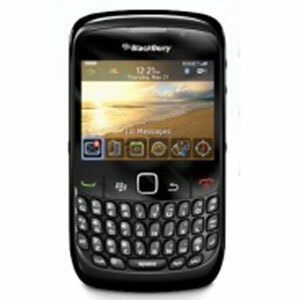 The BlackBerry Curve 8250 supports EDGE, GPRS, GPS, Wi-Fi and Bluetooth. One thing about this phone that is worth mentioning is the excellent call quality which was devoid of any distortion or background noise. it is made for Pakistan sure thanks to new Taxes here which are 70% phone value. Overall phone is an above average phone with all the updated features.